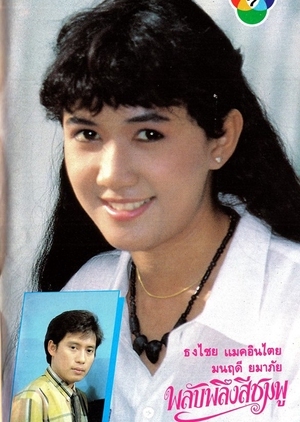 Monrudee Yamaphai (Nickname: Tui) was a very popular Thai actress during the '80s and early '90s. 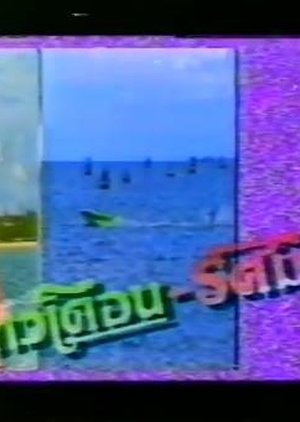 Some of her notorious works would be Dao Pra Sook, Sawan Biang, Ban Saithong, Nang Tard, and many others. 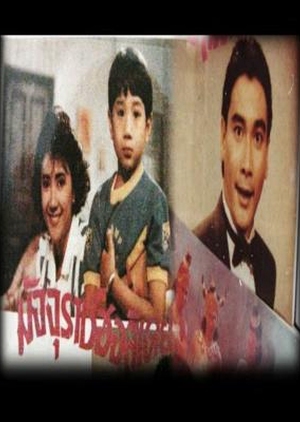 As time passed, new coming actresses began to overshadow Monrudee, which lead her to become the producer of PD Production Yupakneung. After a scandal, she left the entertainment industry and now lives making merit and practicing dharma at Wat Pa Ban Tat in Udon Thani.